Silver Magazine offers in-depth articles on individual patterns, silversmiths, interesting forms, and manufacturers that embrace history, as well as providing great images and diverse voices. There is something for anyone and everyone interested in silver from beginner to advanced connoisseur. Special features include pattern profiles, old versus new, interesting and rare pieces, in addition to auction results, museum and exhibition notices, book reviews, classified ads and display ads from leaders in the silver world. 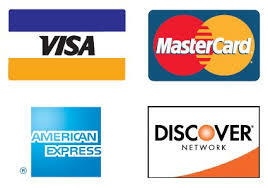 Click below to bypass Paypal and make payment directly with your Credit Card.